I didn't buy too many clothes in August partly because I'm trying desperately to cling onto the last breaths of summer, but I did pay a couple of visits to Primark but I just stuck to jewellery and accessories, starting with some socks. Despite being in my 30's I'm still a sock girl at heart and I couldn't resist these cute Minion ones. I introduced my mum to Despicable Me last month and she loves it as much as I do. It never fails to make me smile and I am hoping these socks will have the same effect. As well as my Minions, I also picked up some ankle socks with some frill detailing. I bought them to wear with my Clarks brogues but I'm not sure that the cute girly approach works for me. Never mind they were only £1.50. As well as the socks I also got a bargain double duvet (not pictured it's just a duvet!) 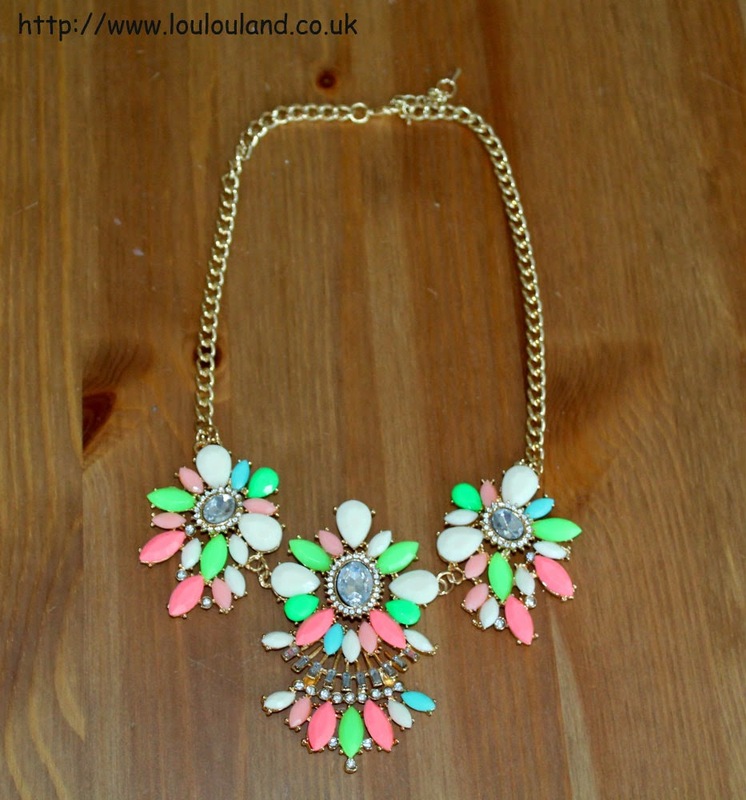 and this necklace which I've wanted for ages. 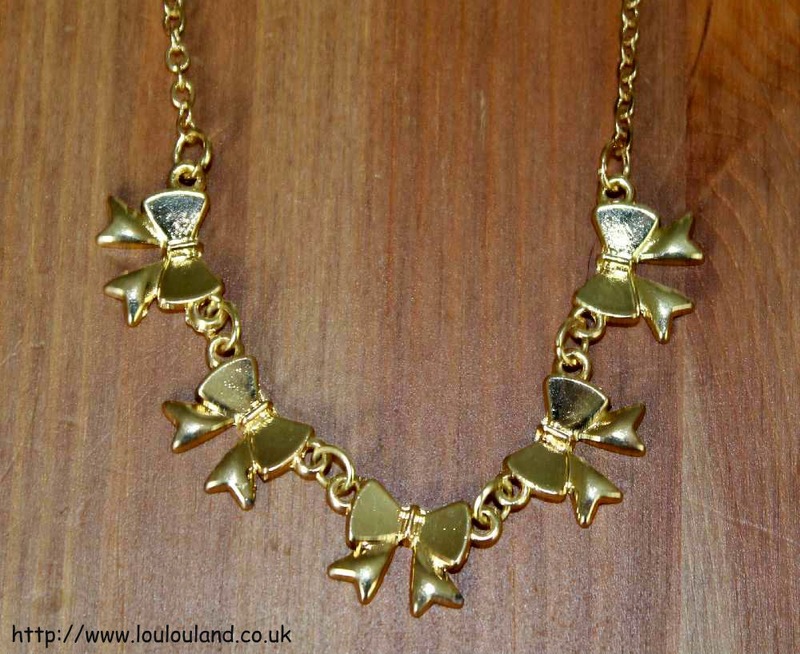 This was £6, which I don't think it particularly cheap for Primark but imagine what you would pay in Accessorize or Top Shop! 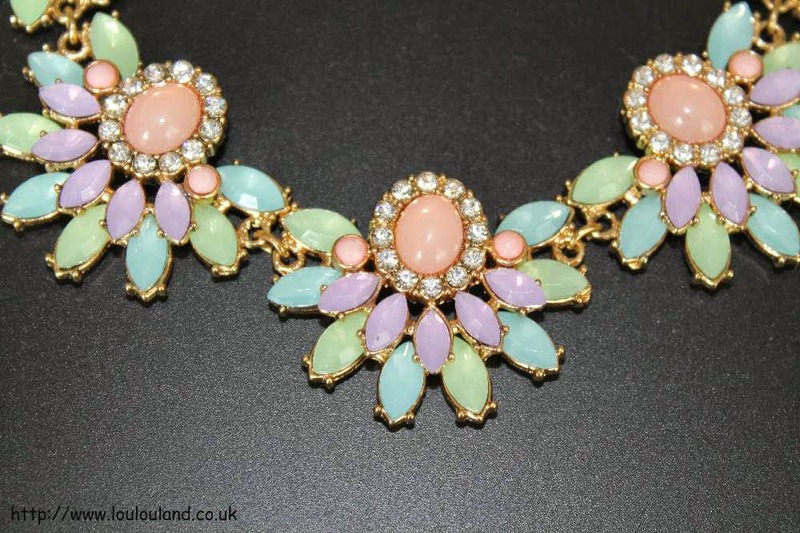 I love the iridescent pastel colours of the stones. Despite buying quite a bit of stuff throughout August the bargain hunter in me definitely lives on, and throughout the month I spent quite a bit of time both in Poundland and Poundworld. As well as numerous fruit snacks I made just one other Poundland purchase, and it was another jewellery item from their Purple Ivy range. I've said it before I definitely don't have the same affection for Poundworld as I do for Poundland but last month I managed to pick up a few things. 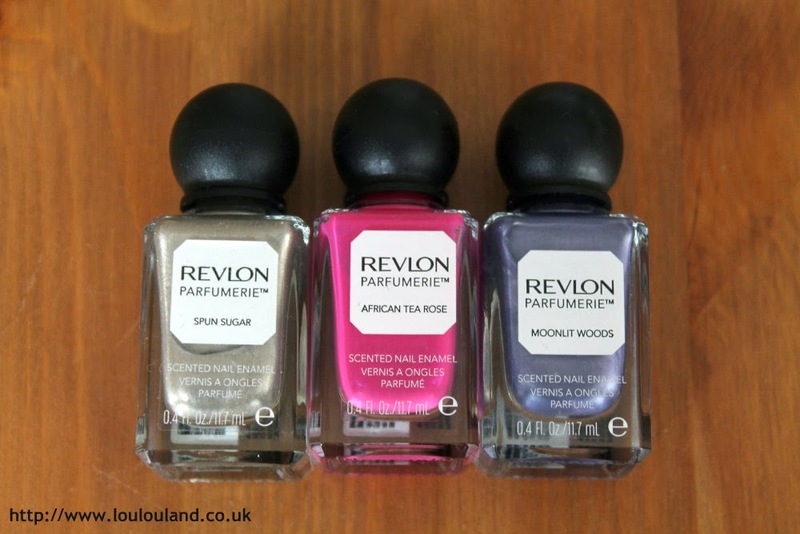 I'm a bit of an instagram and twitter aholic and whilst checking out my feeds I started to see lots of pictures of the Revlon Parfumerie Scented Nail Polishes. Now I'd wanted to try these for quite a while but the £6.99 price tag put me off a bit, but after a little bit of investigation work I found out that they were being stocked in branches of Poundworld. They had lots and lots of colour to choose from but I had to limit myself a bit I just bought 3 for me and one for a pressie. The shades I went for were Spun Sugar, African Tea Rose and Moonlit Woods. I haven't had a chance to try them out yet, but I'll be sure to show you when I do. 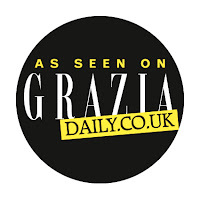 You've already seen my other Poundworld purchase in my giveaway post but I'm mentioning it again because I think it such a fabulous idea. I bought one of these on ebay quite a while ago now and I think there great. I paid about £4 or so then which I thought was a bargain as I'd seen them for as much as £16 + before but for a £1 I think they're fab. I'm going to alter mine up and maybe use one for hair things and maybe one for bracelets and chunky necklace I haven't decided properly yet but I will show you when they're sorted. To be honest I need more jewellery storage I have so, so much of it, I'm a bit obsessed actually and after a few months break I've quite a few jewellery purchases from ebay both for me and for Mummy Lou. 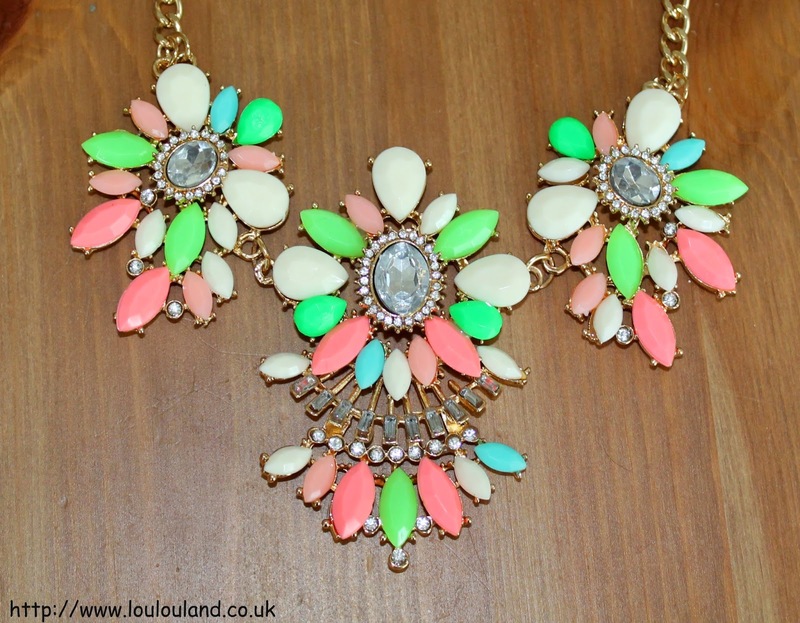 The first item is something else that you've already seen a fab bright statement necklace. Annoyingly I only paid 99p for it including postage from this seller, but when I decided to buy another one, it had gone up to £1.89 and now it's gone up to £2.25. Very annoying but the quality is nice and I would easily have paid more for it. I'm all about a bargain at the minute and last month I had a little day out with my bestie. Due to her job and my health we don't see as much of each other as we would like but it's always a sign of good friendship that you can pick up where you left off. The main purpose of the day out was to see her new house but we also went for coffee at Chester Grove Garden Centre, To be honest I've seen better garden centres but the cafe is nice and I had some lovely gluten free crumble cake. 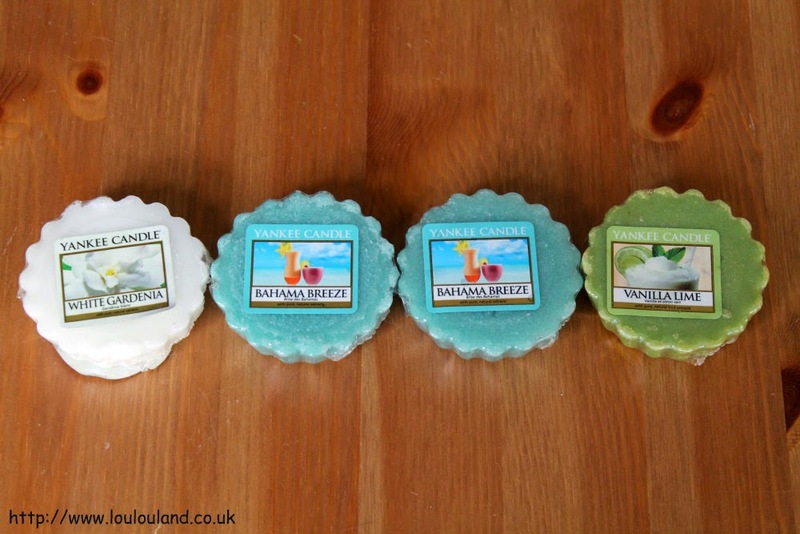 We had a little look round afterwards and I found a whole load of reduced Yankee Candle Melts / Tarts. These normally retail at around £1.49 but they were on sale at just £1 each. I got four, two Bahama Breeze, one White Gardenia and one Vanilla Lime. I love the melts you get a real hit of fragrance even after just a few minutes. August saw the launch of a Make Up Revolution stand in my local Superdrug and of course it would have been wrong not to pick up a few bits. First of all something I'd wanted to try for a long time - their nail polishes - I went for two shades, Adore a lovely creamy, lilac and Cupid In Disguise, fabulous iridescent, oil on water taupey shade. Due to some nail snappage and a fight with a drawer I haven't tried these yet, but I'll definitely stick a nails of the day post up when I do. Next up another single eyeshadow - I'm a bit obsessed with these and I'm planning a blog post so you can see my collection swatched side by side , I have a lot of the nudes and browns and both shimmers and mattes and as you would expect they're pretty fabulous. The latest addition to my collection is Good Life, a shimmery, taupe, brown. 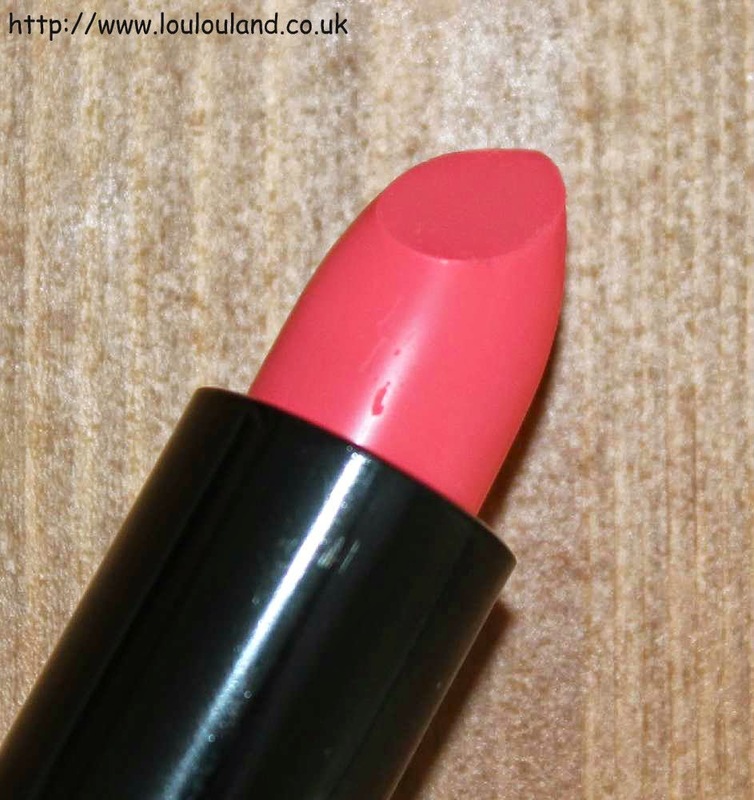 Again swatches to come, but this looks to be a lovely, bright pink with just a hint of warmth. 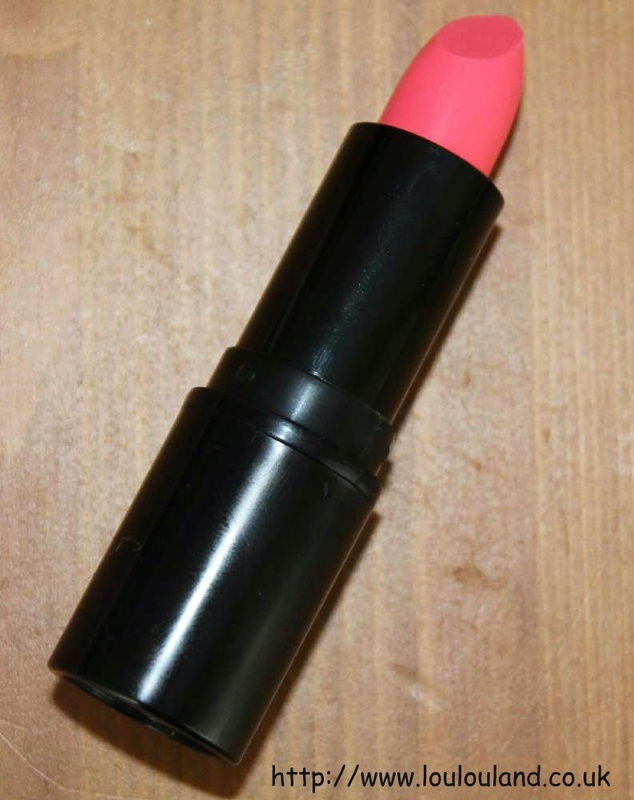 It looks quite scary in the bullet, almost like a bright coral here but irl it's a lot more wearable. My final Make Up Revolution product for August was something basic, and not that interesting but I have oily / combination skin and despite the fact that they aren't as popular as they once were I need a pressed powder in my make up bag at all times The Make Up Revolutions Pressed Powder retails at a pretty bargainous £2. There are four shades to choose from and I went for one of the lightest Porcelain. 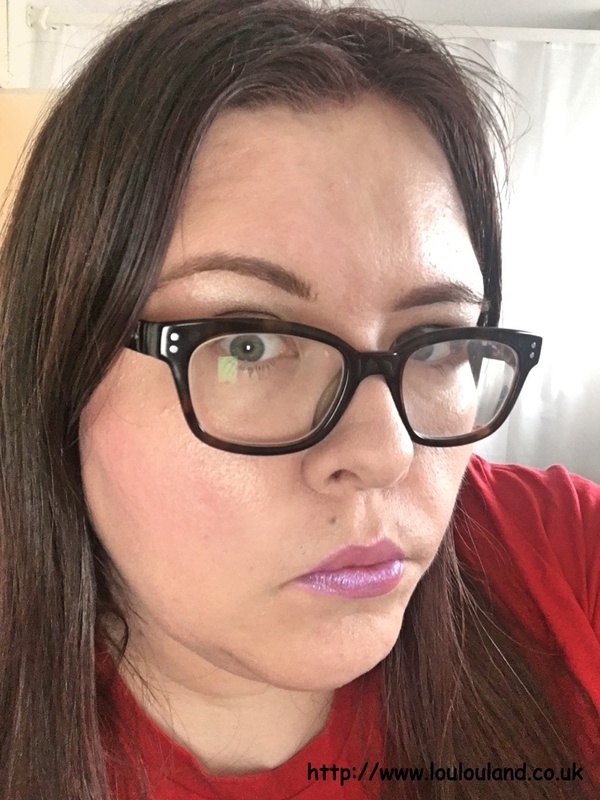 I've got enough Make Up Revolution products to do a full base product post now, so keeping checking back to see a full review of this and some of their other face products. I admit it I am a bit obsessed with Make Up Revolution at the moment, but the opportunity to have a little look around Superdrug I did buy some bits from other brands including Rimmel. 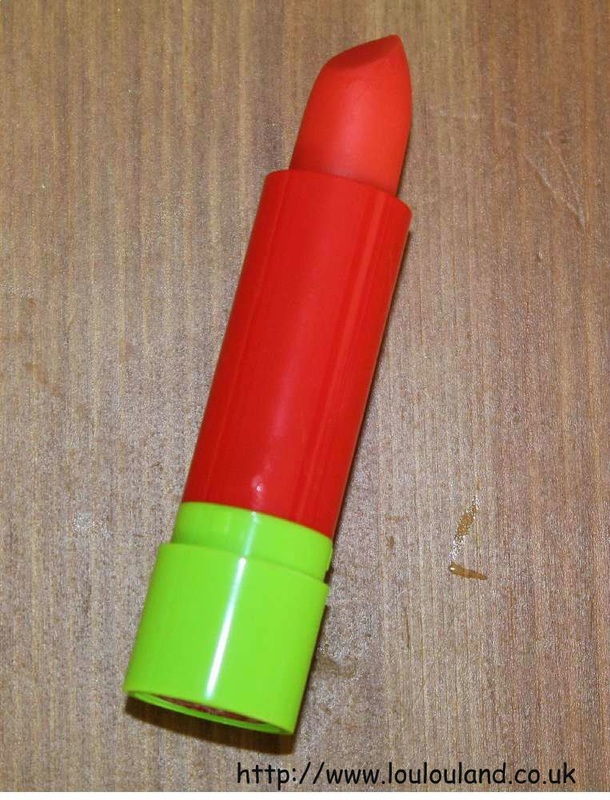 I know, I know another lip tint, balm thing! 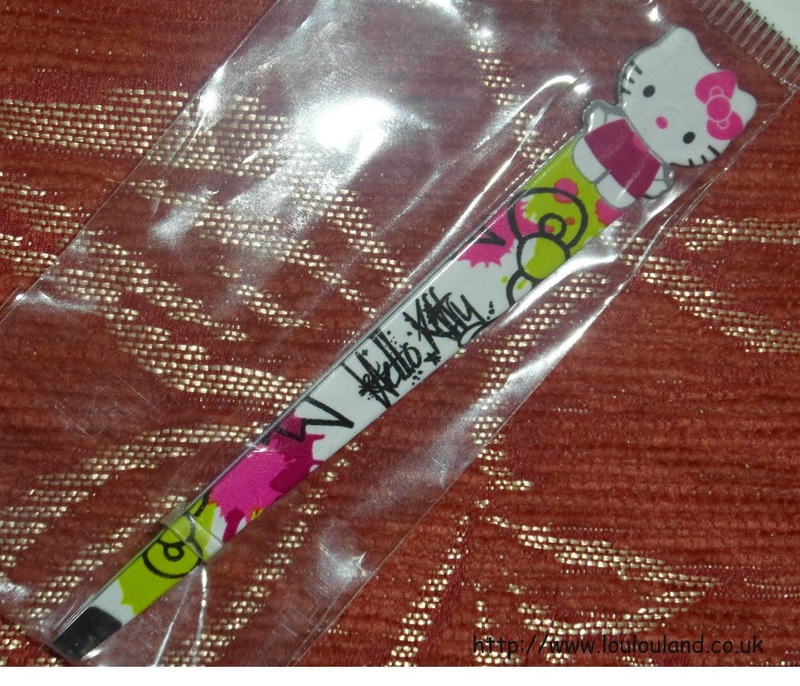 but what can I say I obsessed with these as well at. 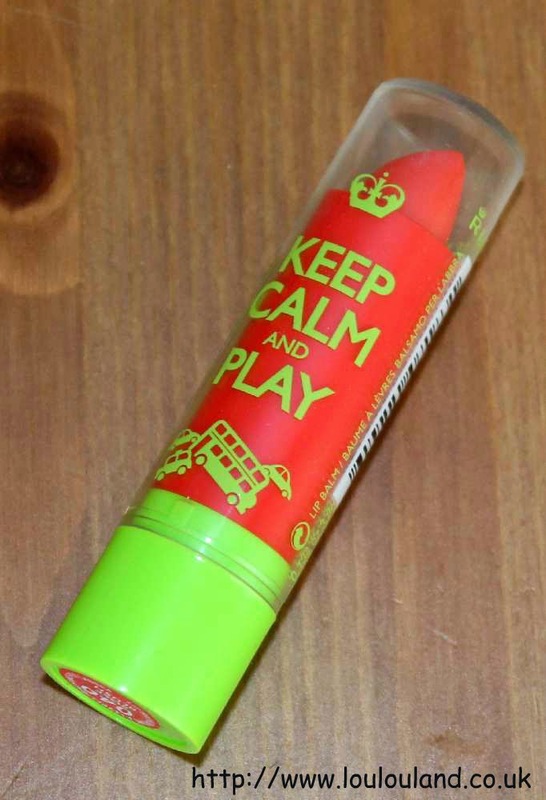 I also went through a phase of being a bit obsessed with whole Keep Calm thing so these Keep Calm balms definitely appealed. 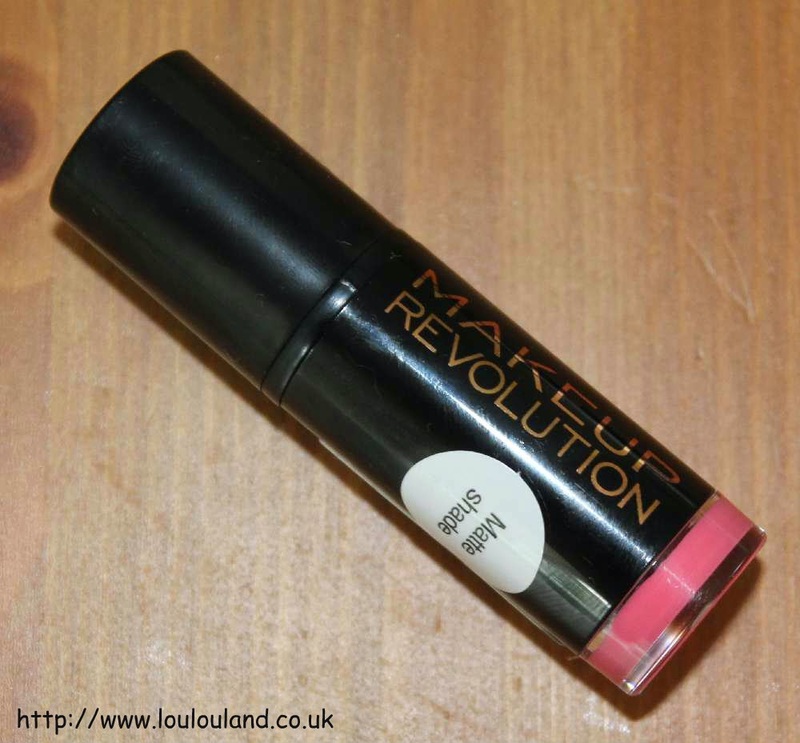 There are 5 to choose from and I went for Keep Calm And Play - 040 Rose Blush. It looks an absolutely terrifying coral colour in the bullet but like all of these balm tints, you just get a mere hint of colour (not even enough to justify a swatch in this case!) 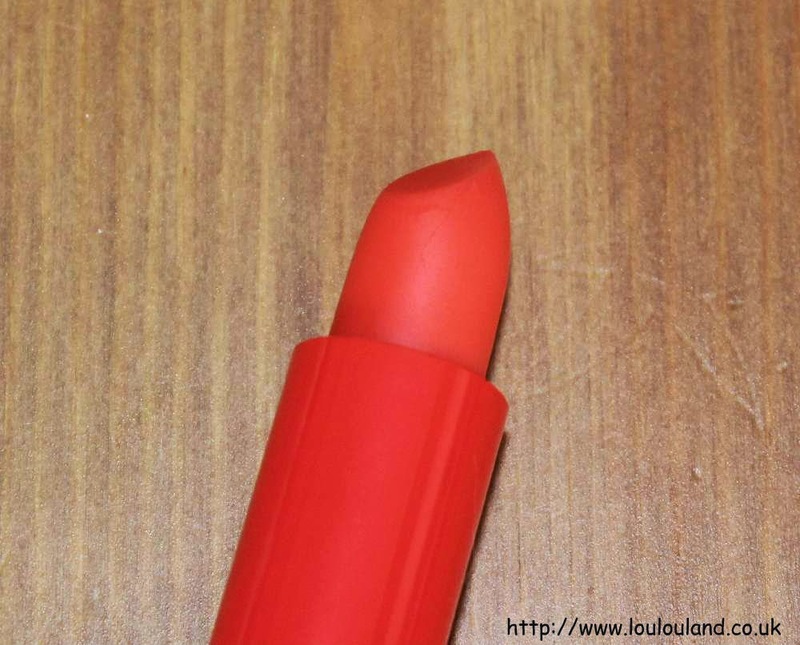 which enhances your natural lip colour. It has a pleasant slightly, sweet rose aroma but unlike a lot of similar products I don't think this feels that moisturising. 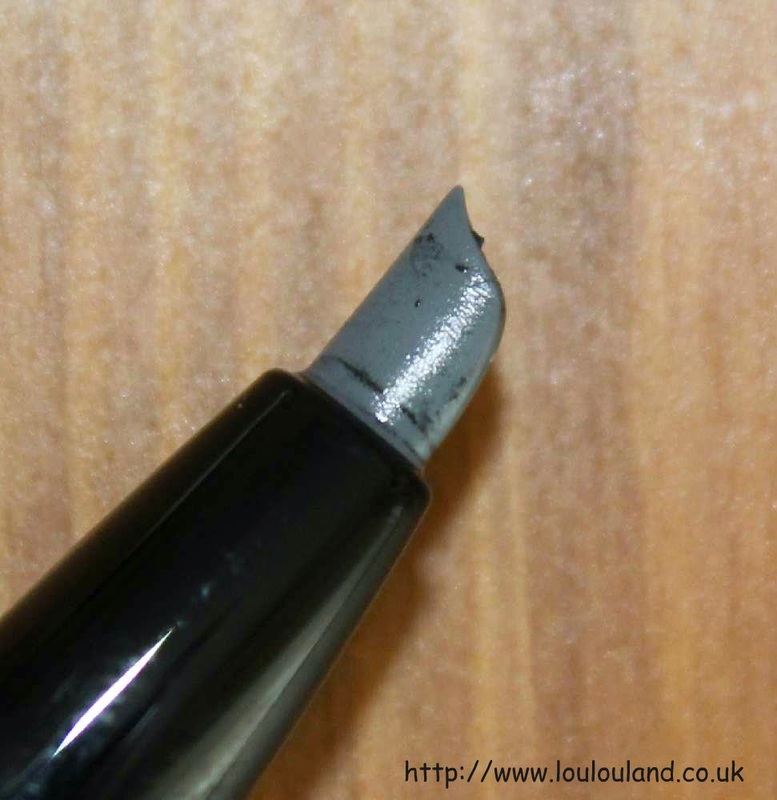 It's confession time - I'm totally lazy and useless at eyeliner - I just don't have the patience for it, and I barely ever wear it now - something that I'm sure several brands and PR's waiting for reviews will testify to. 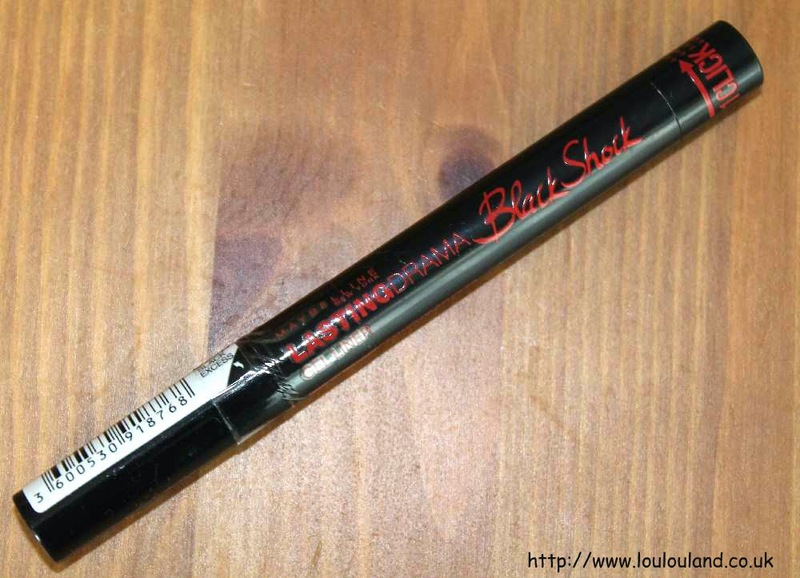 Recently though I became intrigued by the new Benefit They're Real Push Up Liner. It seems to be one of those products that you either love or hate though so I wasn't really that keen on shelling on £18.50. 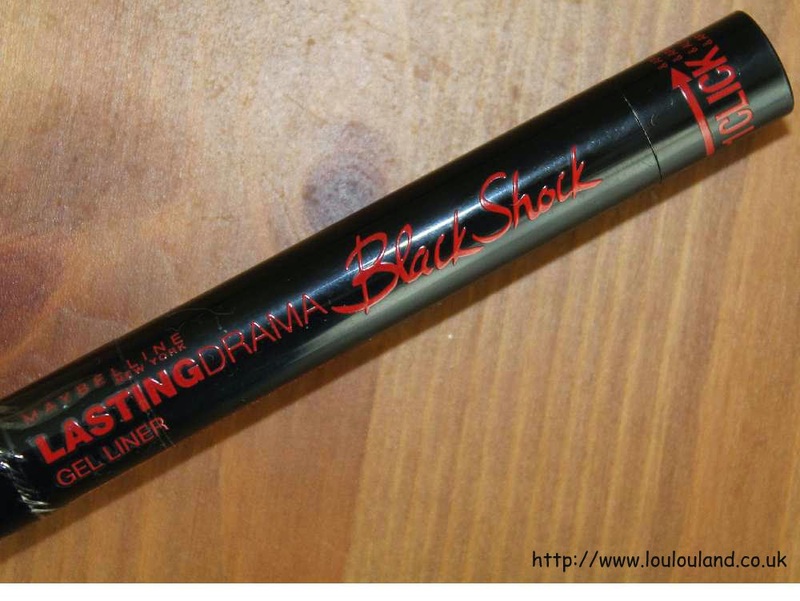 Whilst reading my usual array of blogs and tweets though I happened to read that the Maybelline Lasting Drama Gel Eyeliner Pen was very, very similar and actually slightly better for a much more affordable but still slightly spendy £8.99. 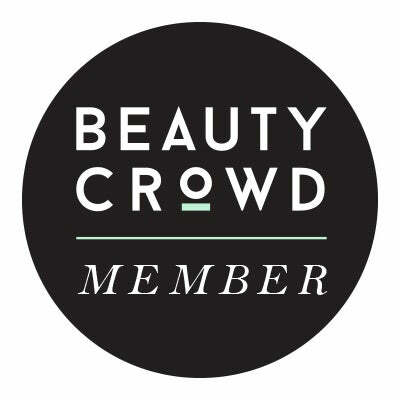 Hmm I thought about it for a while and decided to raise the issue on a recent #bbloggers twitter chat. A couple of lovely ladies replied and said they liked it so I took the plunge. In the flesh it looks pretty, damn close to the Benefit offering, the silicone tip is very similar and it has the same twist up action. I'll be honest and say I haven't had the chance to try it on my eyes yet but I'll definitely add it to my list of upcoming eyeliner reviews and let you know how I feel about it soon. I only made only other real beauty purchase in August and that was from Avon. 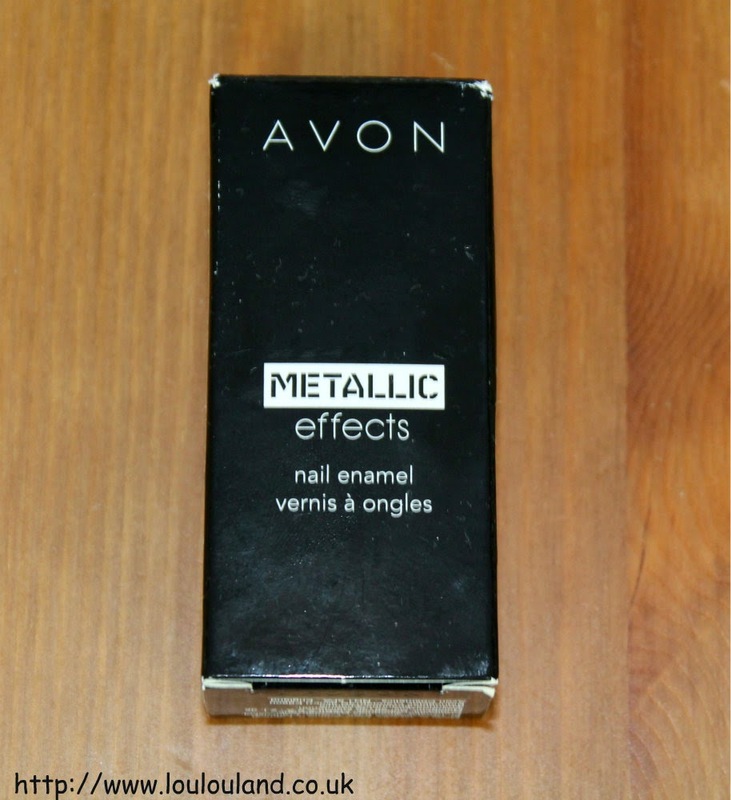 I get so mad about brush marks with metallic nail polishes, that you think I would stop buying them but I don't. 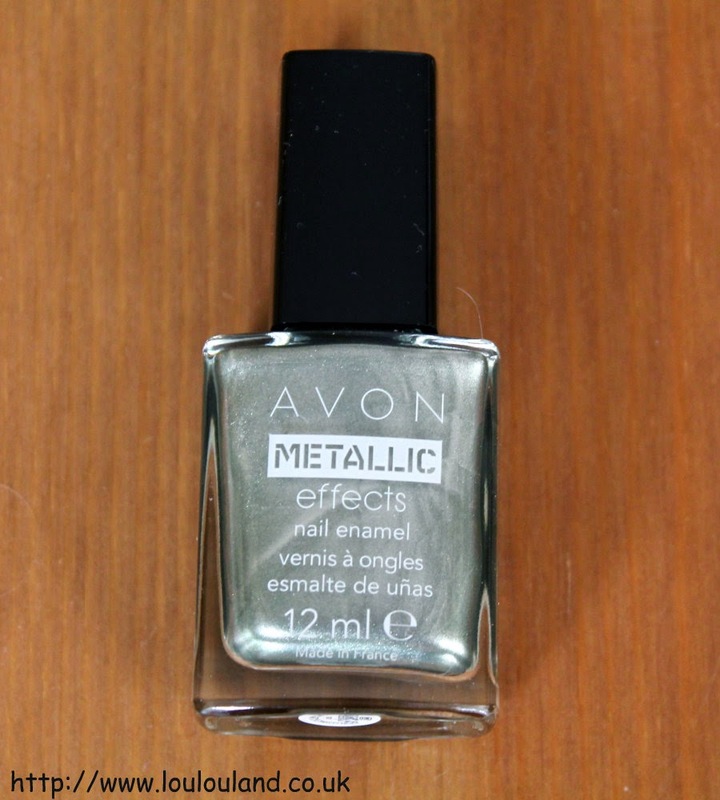 I decided to try a colour from Avon's new Metallic Effects range and the shade I went for was Jade Reflection. It's sort of a metallic taupey, khaki, quite hard to describe and photograph but I can't wait to give it a proper try out on my nails, brush strokes and all! Although the magazine freebies appear to have slowed down on the last month or so there are still a few out there and in August I picked up a couple of magazines with free gifts in them. 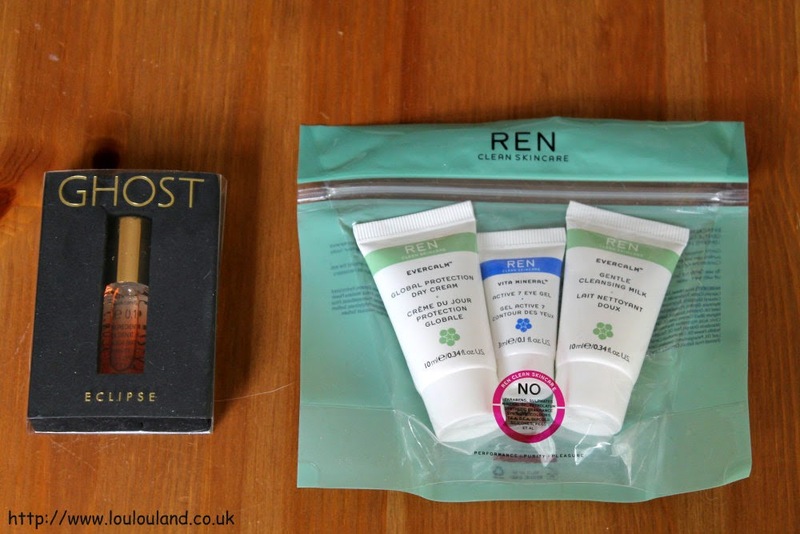 InStyle came with a mini set of Ren skincare items. I've had the same set from them before so I guess they must have had some spare and Marie Claire came with a mini Ghost Eclipse fragrance roller ball. 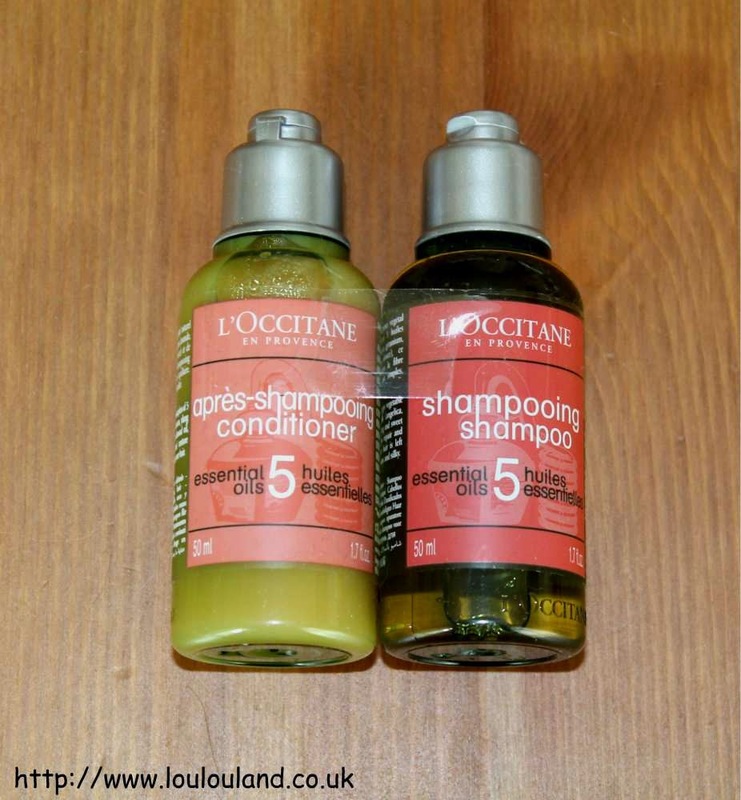 It was actually a pretty decent freebie too, you get a a 50ml bottle of the L'Occitane essential oil shampoo and a 50ml bottle of the matching conditioner, together worth about £10. I haven't tried their haircare before but I'm a huge fan of the brand so I can't wait to give them ago. Love the minion socks! I got the pj's and tshirt from there too. You're never too old lol.